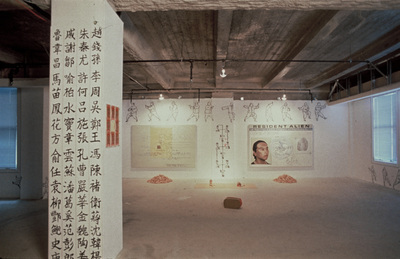 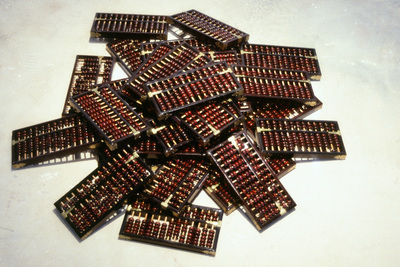 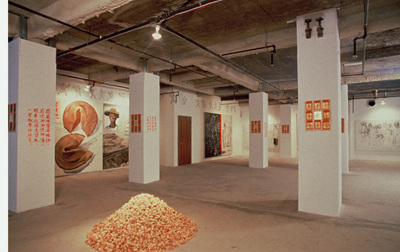 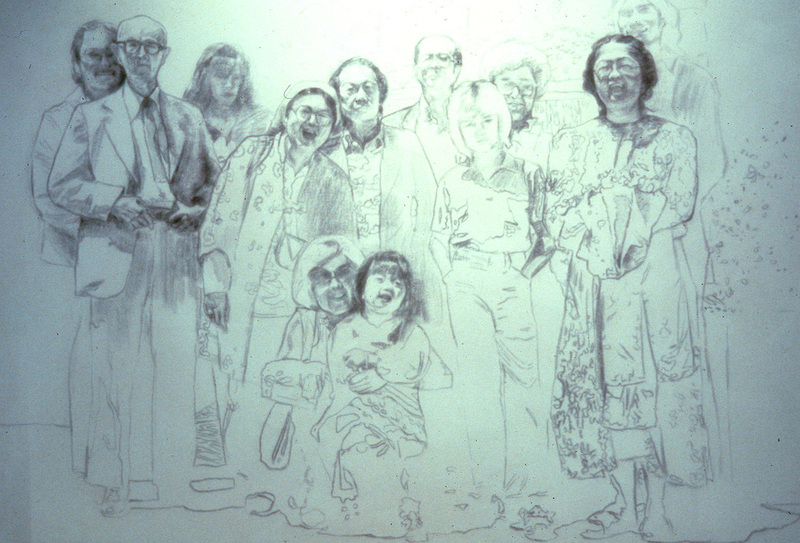 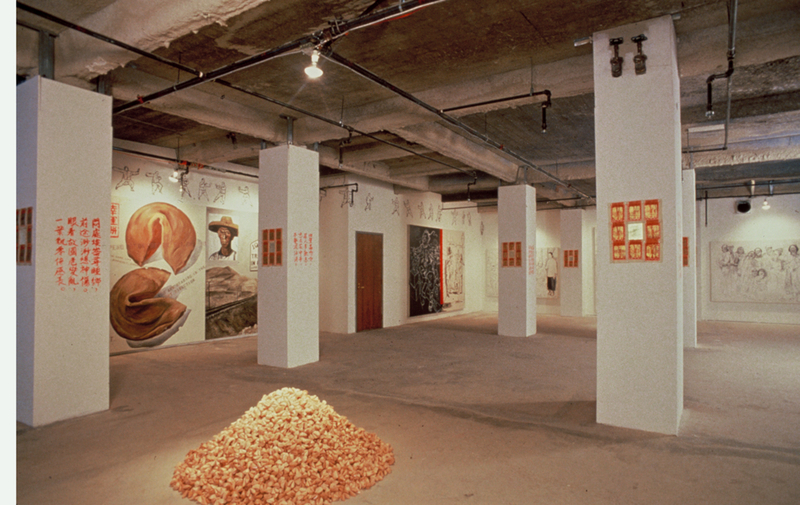 In 1988, Liu was invited to be a resident artist at the Capp Street Project in San Francisco. 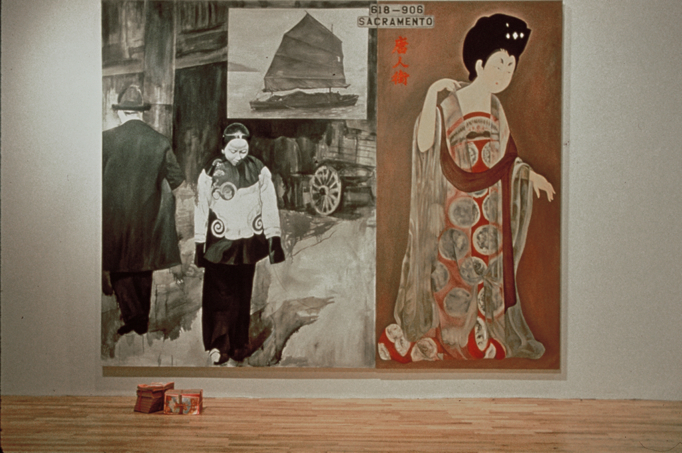 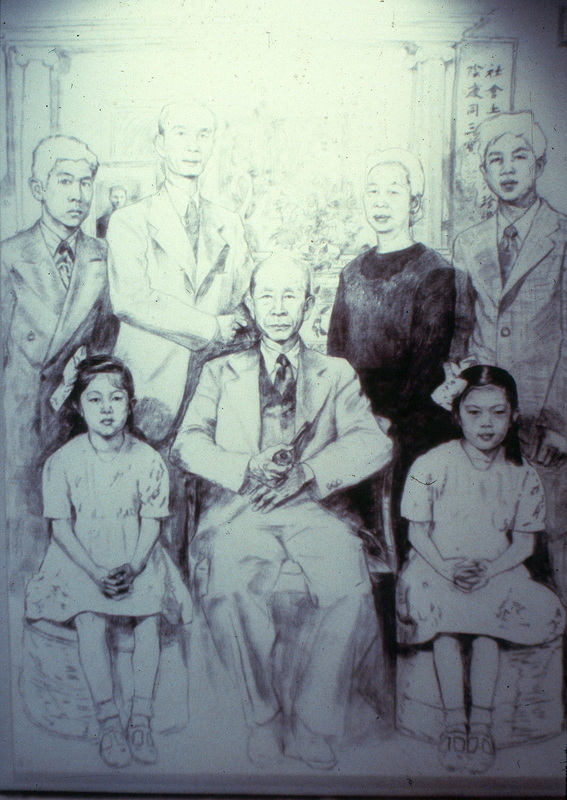 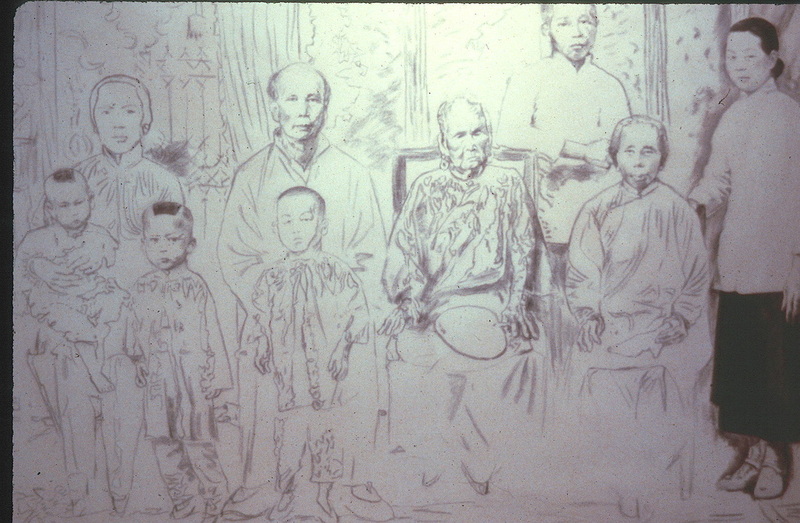 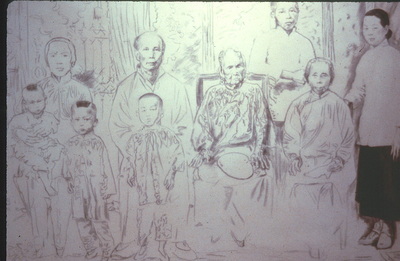 While there, she created a body of paintings concerned with the history of Chinese immigration to California, beginning with the Gold Rush in 1949 and continuing through her own "resident alien" status at the time. 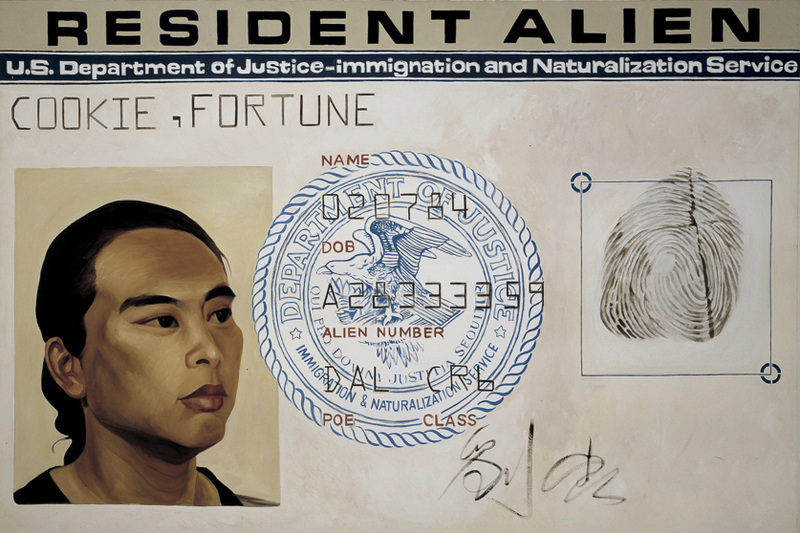 The subsequent exhibition of these works at the Monadnock Building on Market Street brought Liu her first significant art world attention, and established her as an artist whose subject was the fluid politics of identity - especially that related to immigration.